Good morning everyone, have you eaten your breakfast today? What is your choice of breakfast daily? For me, I would chose something healthy and delicious as breakfast is the first meal of the day, it is the best time to eat something healthy and nutritious for the long day ahead. However, it is almost impossible for me to cook in the early morning. Hence, cereal, oatmeal and granola would be my first choice nowadays. 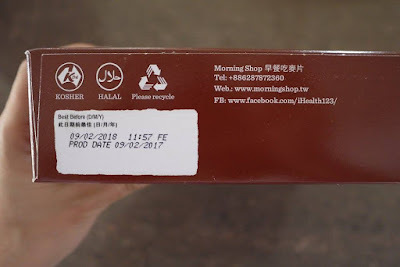 I recently discover an online shop that sells all these healthy breakfast, MorningShop. They have over 50 varieties of choices that is imported from Worldwide. 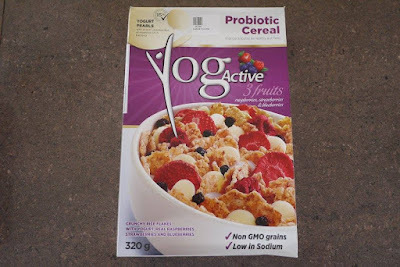 yogActive is a Canadian brand, that is the first ever to make a cereal with pieces of yogurt inside. It has a generous helping of round pieces of yogurt is added for your enjoyment of cereal. yogActive 3 Fruits contains crunchy rice flakes with yogurt, real rasberries, strawberries and blueberries. We love it's crunchy, not too overly sweet taste a lot. The best part is, yogActive 3 Fruits is non GMO grains and is low is sodium. It is indeed a gret probiotic cereal that contributes to healthy gut flora. 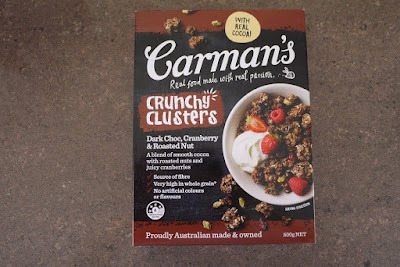 Carman's Dark Choc Cranberry & Roasted Nut Crunchy Clusters is a granola made in Australia. It has dark chocolate and non-sweet cocoa which are paired with roasted nuts and juicy cranberries to add extra flavor. 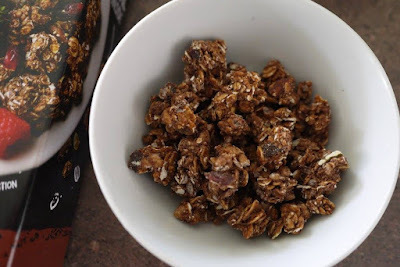 Carman's Dark Choc Cranberry & Roasted Nut Crunchy Clusters has a crispy flavor come from baked oats instead of fried. This is healthy and good to have for every morning. 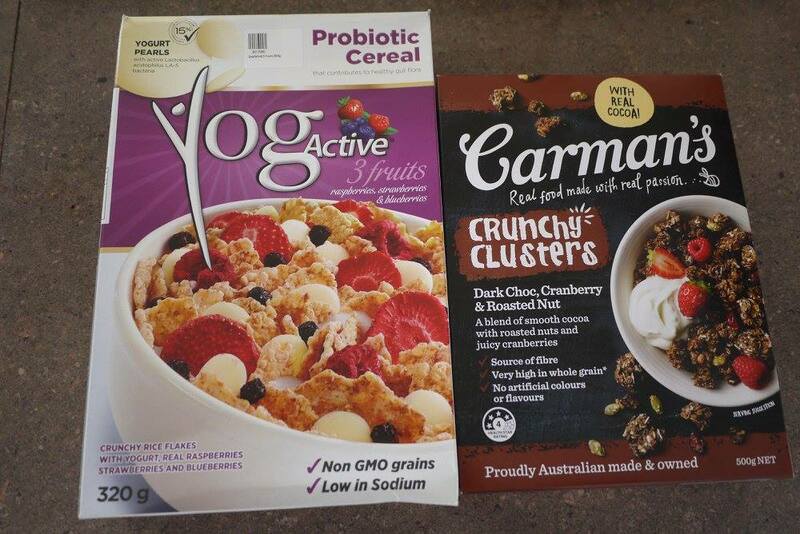 One thing about Carman's brand is that they insisted on using only 100% natural ingredients. It does not have artificial colours or flavours added. Now, why not head to MorningShop and have a look yourselves. 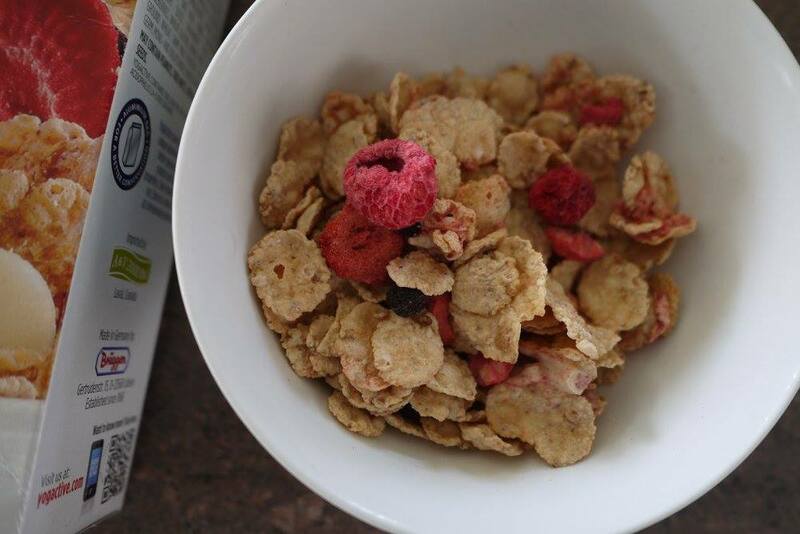 You would surely find the healthy breakfast you like from MorningShop. Wow! A very great theme shop and very healthy choices too. 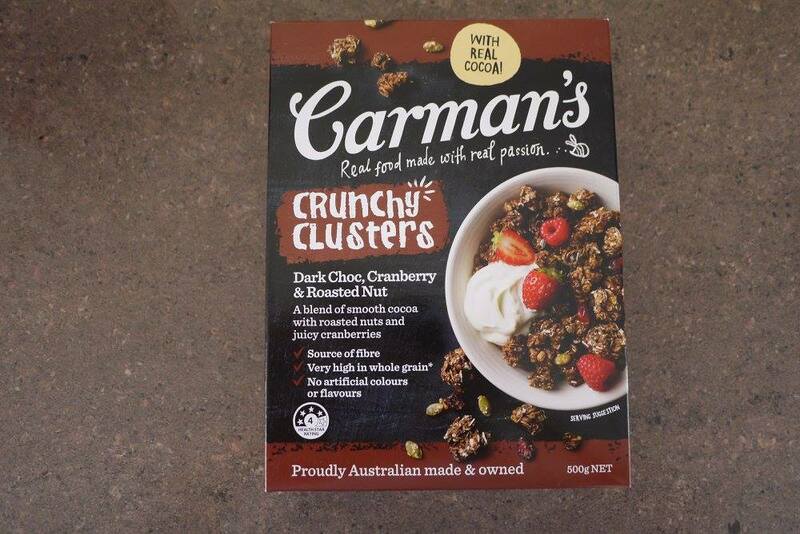 I would love to try Carman's Dark Choc Cranberry & Roasted Nut Crunchy Clusters. Carman's Dark Choc look more intresting haha maybe because it a choc. 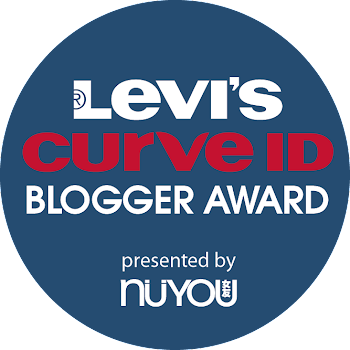 will check the website right now! Breakfast are very important for my tummy. And i will try this product. Wow ada panduan makan sihat untuk sarapan ni bagus lah..